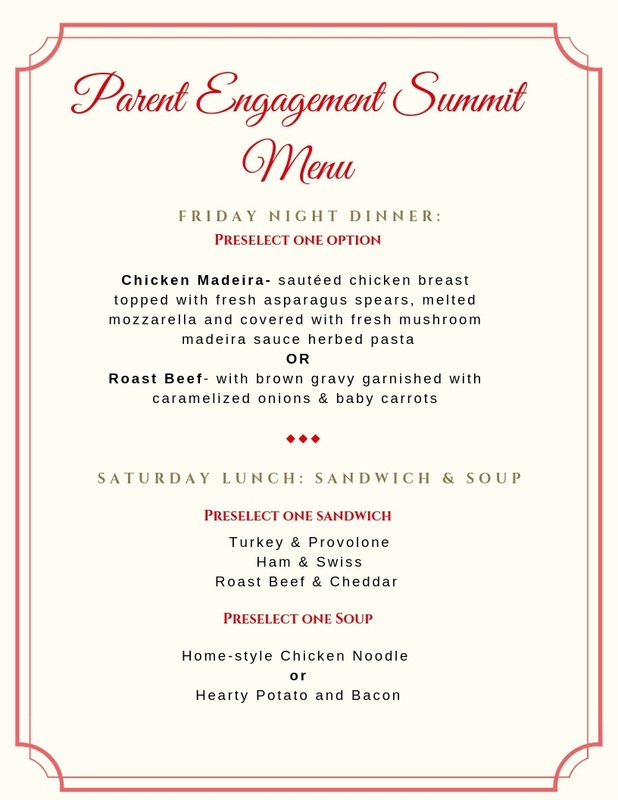 Parent engagement today reflects parents' interest in the lives of their college students and their desire to stay connected, while gaining more knowledge about campus life. Families provide support critical to the success of students in higher education. Engagement is an inherently complex topic. It is collaboration, partnership, inclusion, involvement, and cooperation. But how do you know when its is meaningful and effective? Discover ways to engage effectively with your emerging adult son or daughter. Gain valuable tools with which to encourage your own family and others who are also navigating new family dynamics. Learn practical opportunities for engagement with Texas Tech University and the Association. *Texas Tech Parents Association provides this conference (including meals) free to our dedicated volunteers. Conference attendees must be currently volunteering or registered as a Tech Parents Parent Ambassador. Lawrence E. Schovanec is an American mathematician and academic administrator. He began his career in academia at Texas Tech University in 1982, and has served the institution as president since August 1, 2016, steering Texas Tech to record levels of enrollment, student retention, degrees awarded, research expenditures and prestigious awards. 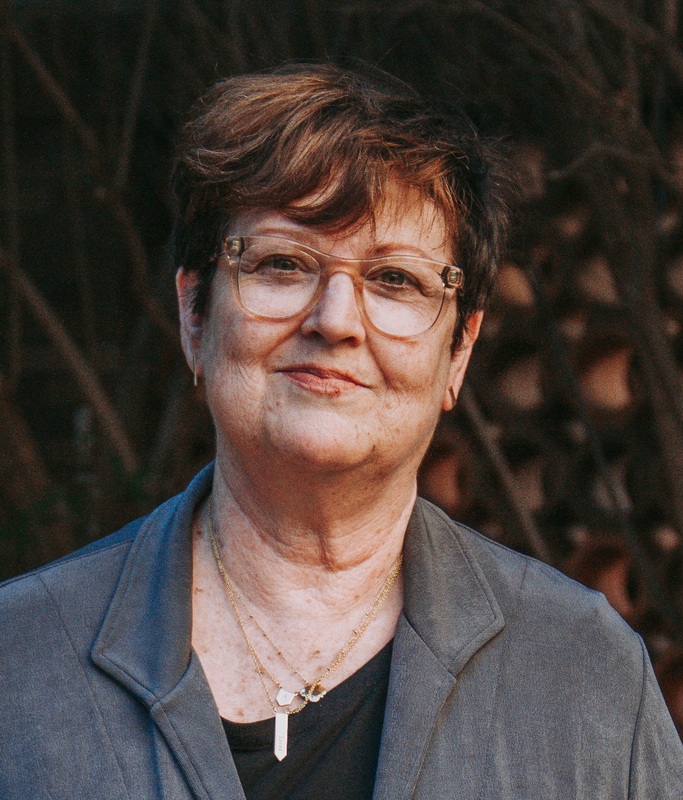 Joyce Zachman has always had a passion for families and education. She volunteered with Head Start early in that agency's early development and continued making a difference with the League of Women Voters. Her energy and passion helped reshape child adoption practices in Texas. 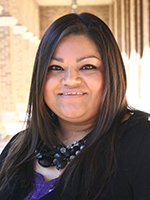 She has served Texas Tech Parents Association since 2008. Linda's books available for purchase. Dr. Stefanie Borst is Associate Academic Dean, Arts & Sciences Associate and Associate Professor of Applied Linguistics & German. As manager of College recruitment and retention efforts, she works closely with advisors in all 15 Departments in A&S. Dr. Annette Hernandez Uddameri is Associate Dean for Undergraduate Studies and Associate Professor in CECE. Dr. Hernandez maintains membership with the American Society of Civil Engineers, the American Water Resources Association, and Tau Beta Pi Engineering Honor Society. Jamie Perez is Director of Engineering Opportunities Center in the College of Engineering. The EOC includes student orgs, career services, academic programs and more. Rob Denman joined Tech Parents Board of Directors in 2017. He and his wife Norma Jean have one daughter who graduated from Tech in 2016 and another who is a sophomore. Dr. Borst will lead a discussion on specific ways parents may engage with the College of Arts & Sciences. Dr Hernandez Uddameri and Ms Perez will lead a discussion on specific ways parents may engage with the College Engineering. Ms Perez and Dr Hernandez Uddameri will lead a discussion on specific ways parents may engage with the College Engineering. Mr. Denman will lead a "Think Tank" discussion on best practices for parent engagement within your own community. Dr. Ann Mastergeorge is a Professor and Department Chair in Human Development and Family Studies at Texas Tech University. She has published over 50 manuscripts in substantive areas related to early social communication. Dr. Dana Weiser is Assistant Professor in the Department of Human Development and Family Studies. Her research interest includes family influences on relationship attitudes, beliefs, and behaviors. Mitzi Ziegner is Associate Chairperson, Director, GPIDEA Early Childhood Online Program; Human Development and Family Studies. She teaches courses on Lifespan Human Development and others. 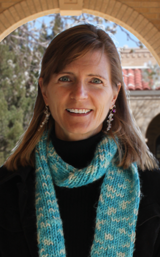 Associate Professor Dr. Elizabeth Trejos is Graduate Program Director, C.R. Hutcheson Associate Professor; Human Development and Family Studies. her focus is interdisciplinary, rooted in Cross-Cultural Studies, Psychology, Sociology, Public Health, and Human Development. Dr. Mastergeorge and her team will lead round table discussions on Generational Conversations and Changing Family Dynamics with emerging adult children. Dr. Weiser and Dr. Mastergeorge will lead a discussion on Generational Conversations Mitzi Ziegner and Dr Mastergeorge will lead a discussion on specific ways parents may engage with the College of Human Sciences. Dr. Trejos and Dr Mastergeorge will lead a discussion on changing family dynamics. Select your choice for Friday dinner and Saturday lunch. 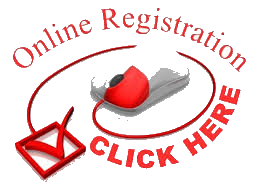 Include your selections in the comments section of your registration.